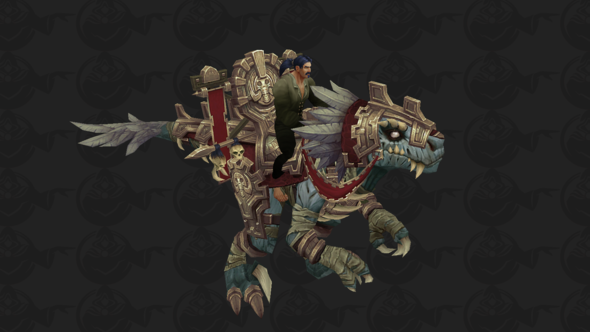 The Battle for Azeroth alpha was updated on Tuesday, leading to a host of new datamined information such as exotic new mounts, and images of what Zandalari Troll Druid’s will look like in their various forms. Now, courtesy of Blizzard fansite Icy Veins, we get a peek at other new mounts coming in World of Warcraft’s forthcoming expansion. For the latest details, here’s everything we know about WoW’s Battle for Azeroth. 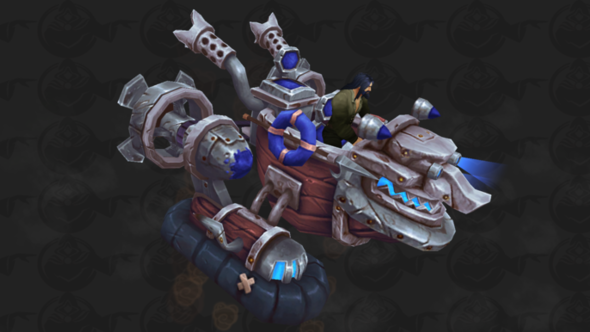 According to Icy Veins, Crawgs will be available as mounts in Battle for Azeroth. 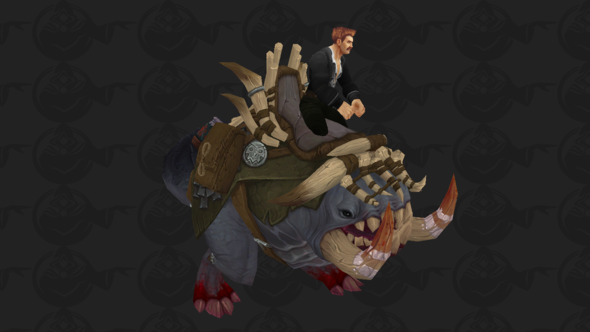 Crawgs are typically the mounts used by the Blood Trolls who populate Zandalar – the homeland of the Zandalari Trolls. However, you will get the chance to make them your own. 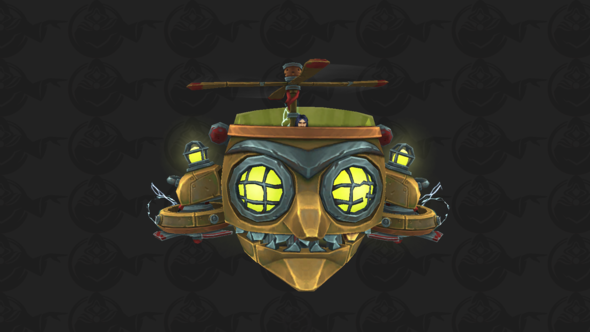 In addition, Icy Veins found a goblin head mount, with a built-in drill and machine gun, but the dataminers were unable to confirm if this mount will be available to players. Finally, dataminers unveiled armoured raptor mounts. 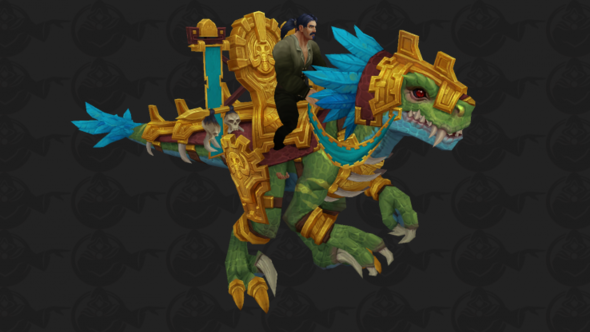 This includes the gold raptor available with the Battle for Azeroth pre-order alongside a, more hostile looking, undead version of the mount.